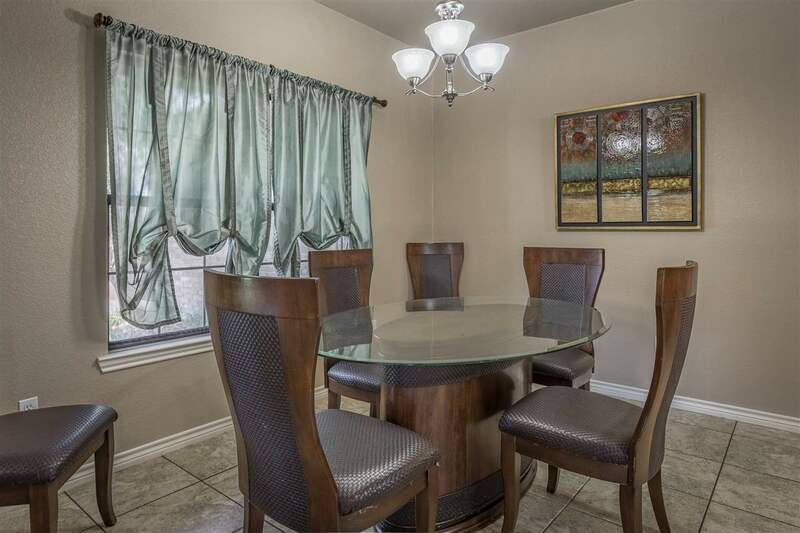 Your family deserves the very best so give it to them. 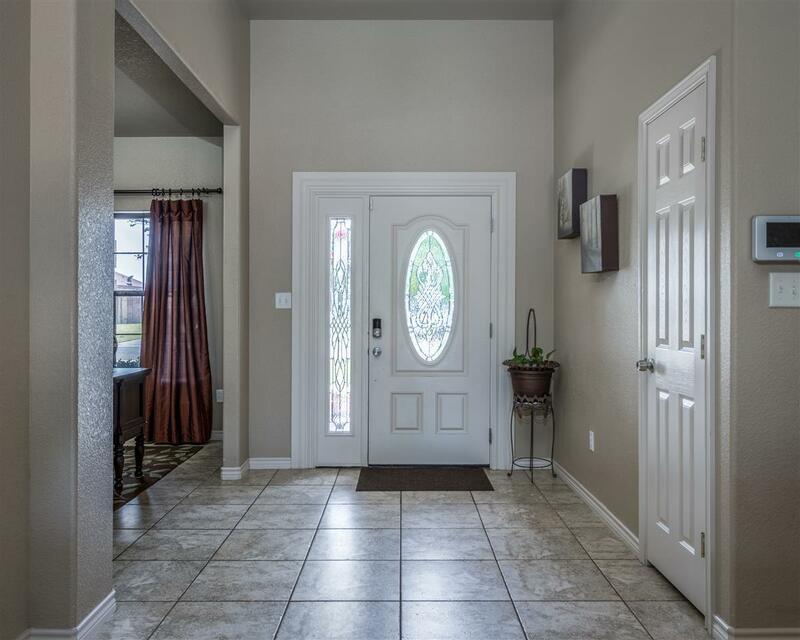 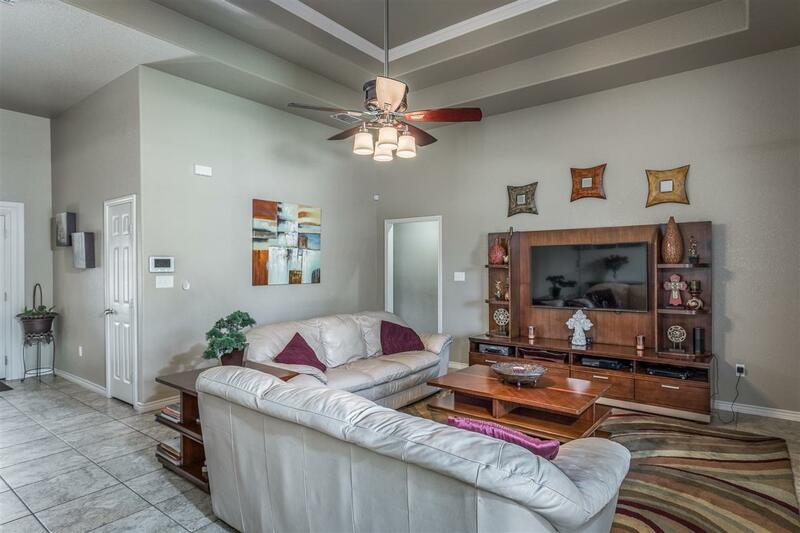 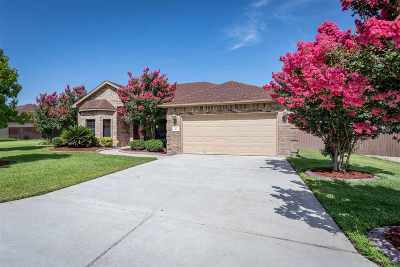 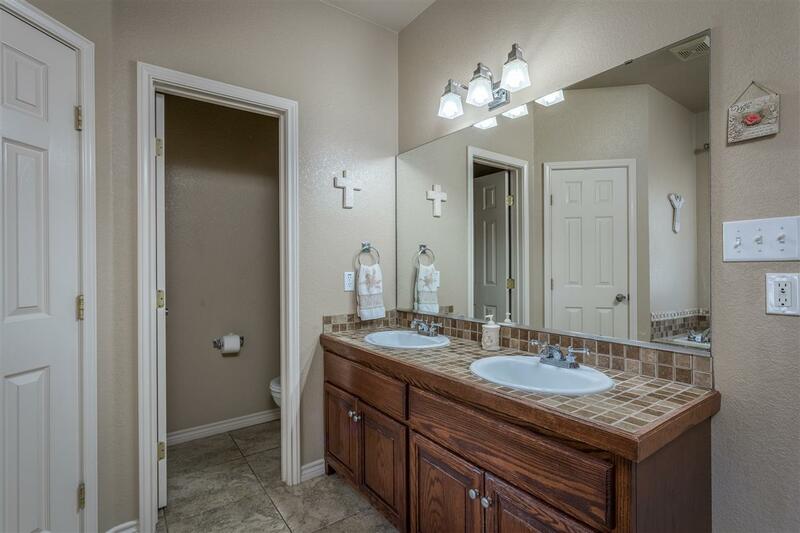 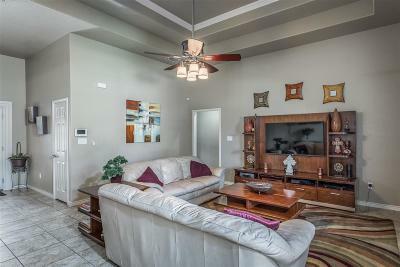 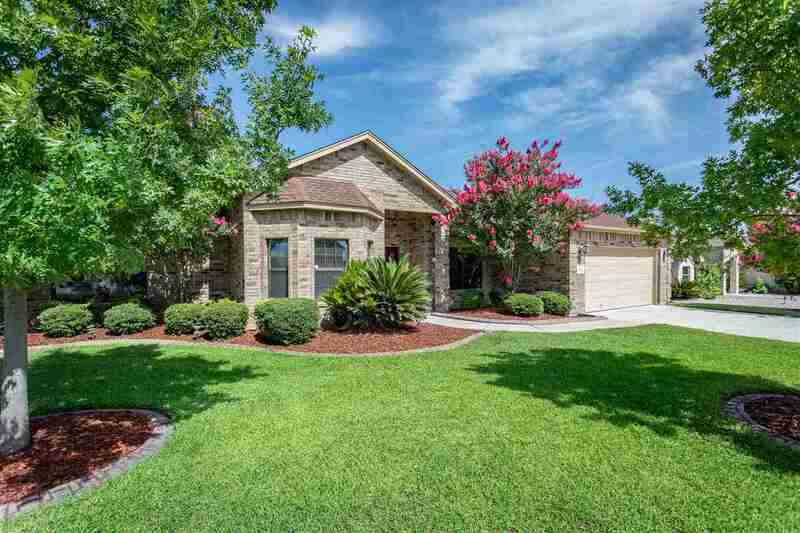 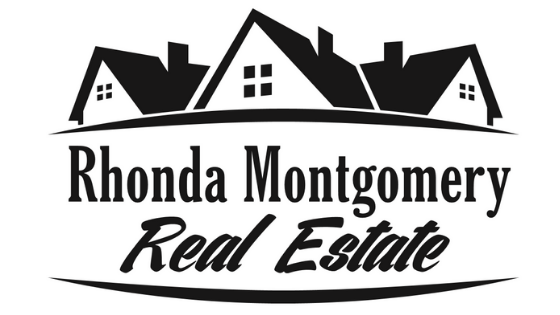 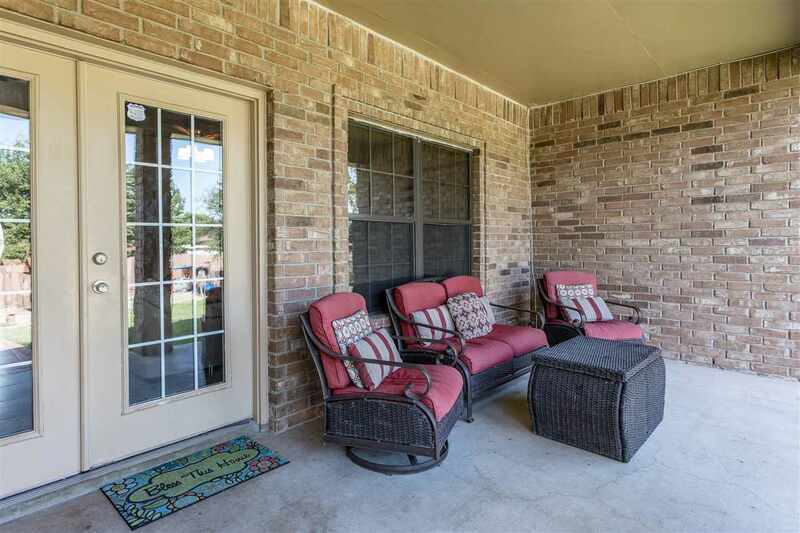 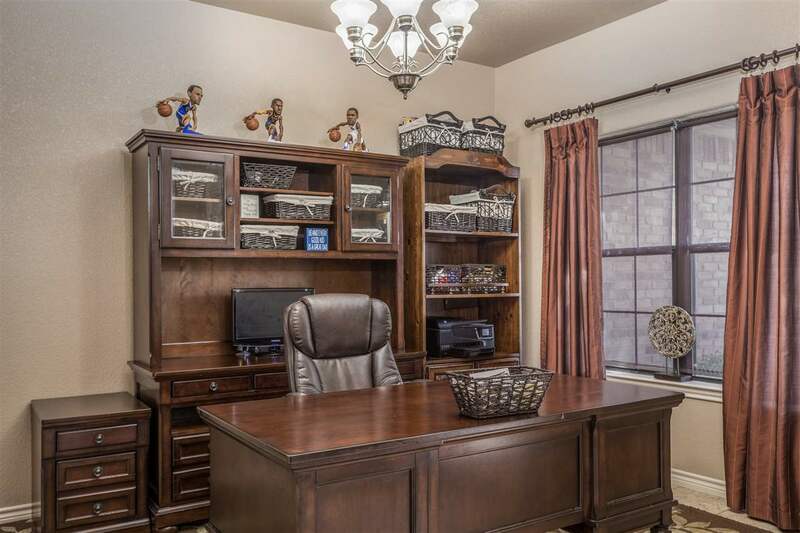 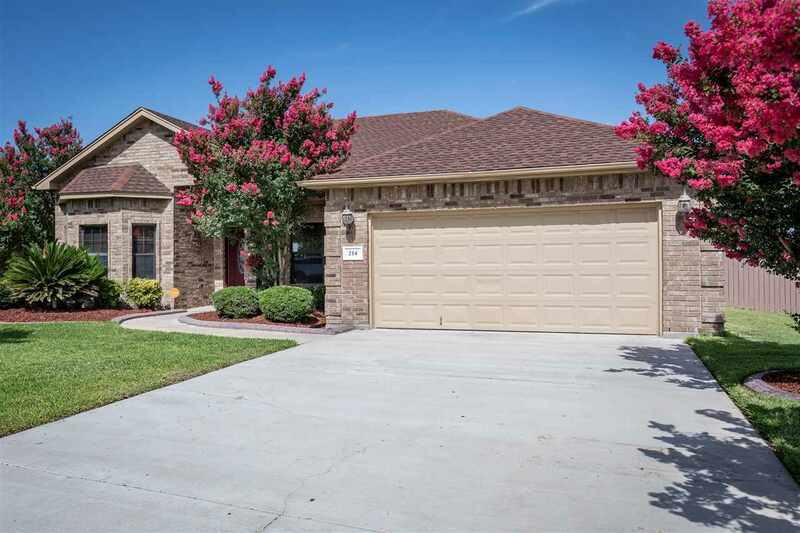 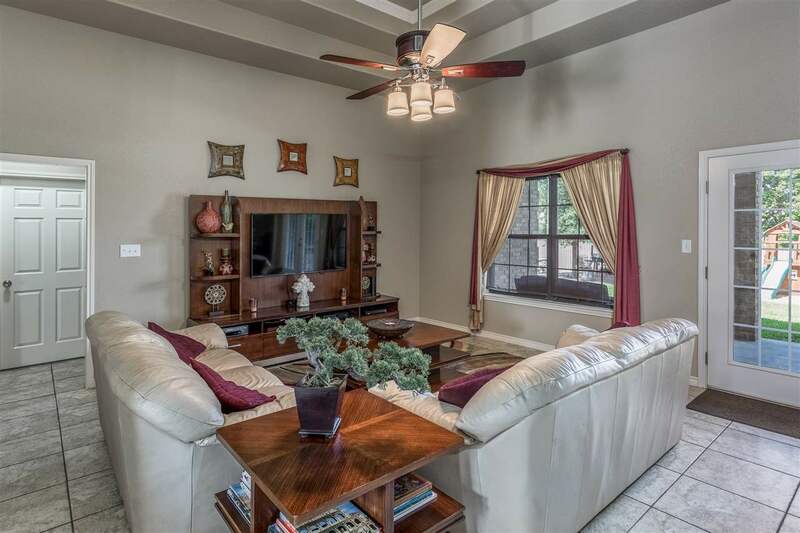 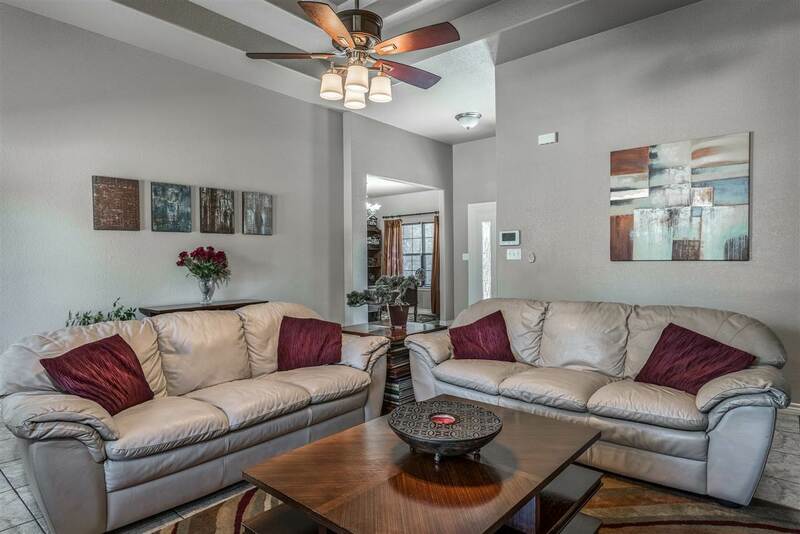 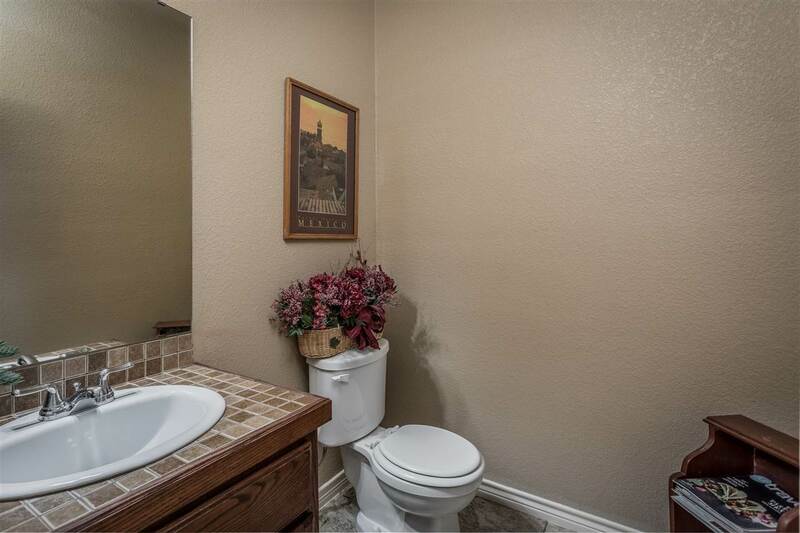 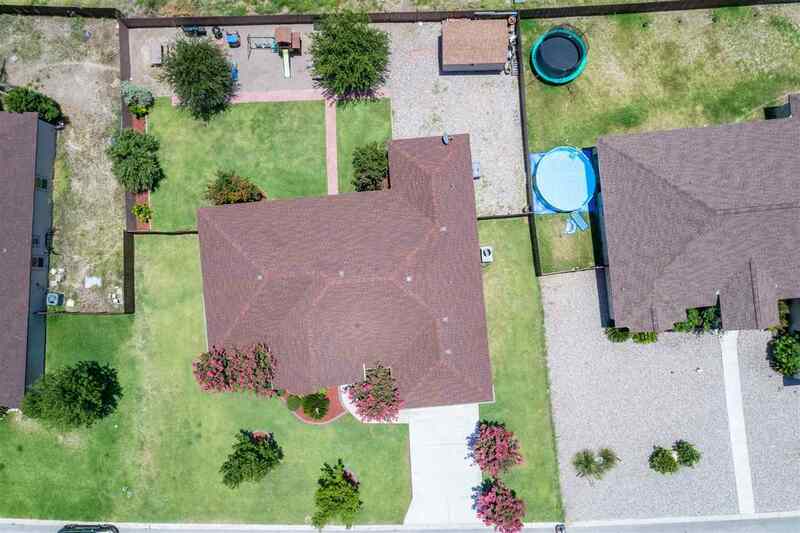 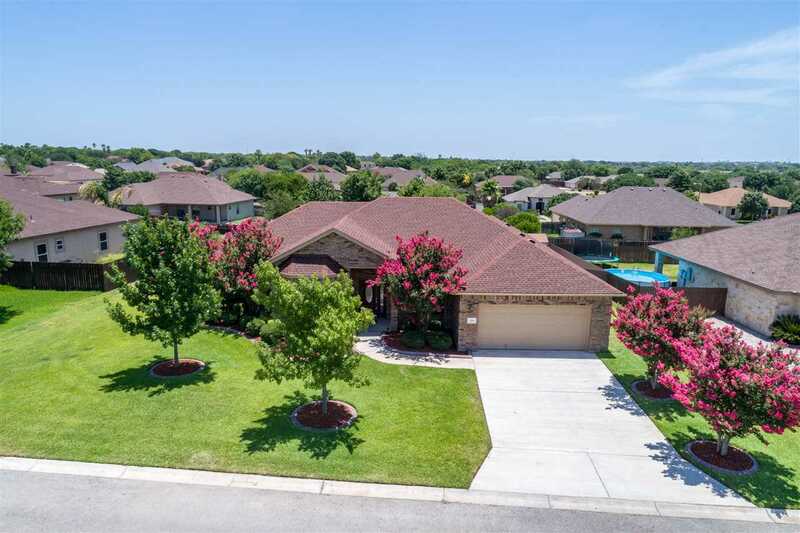 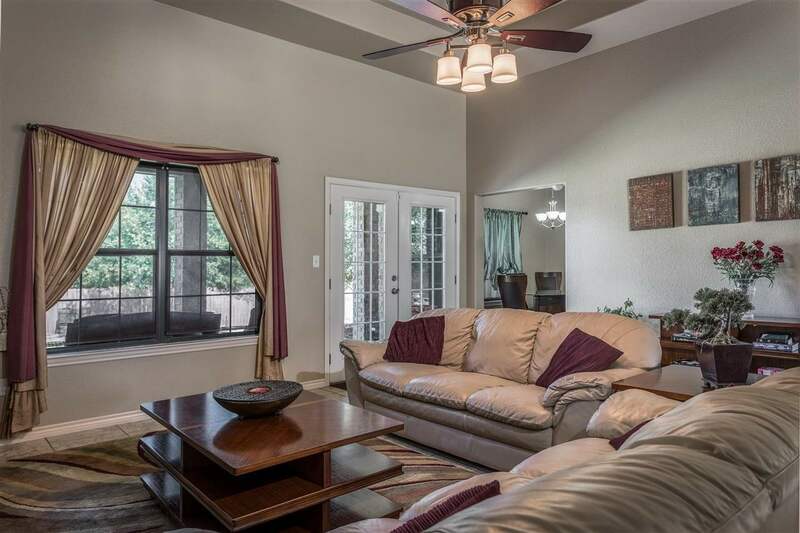 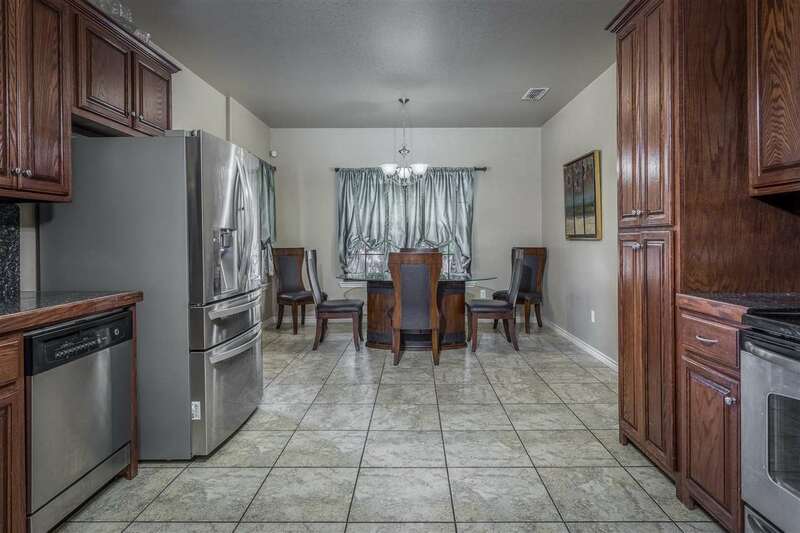 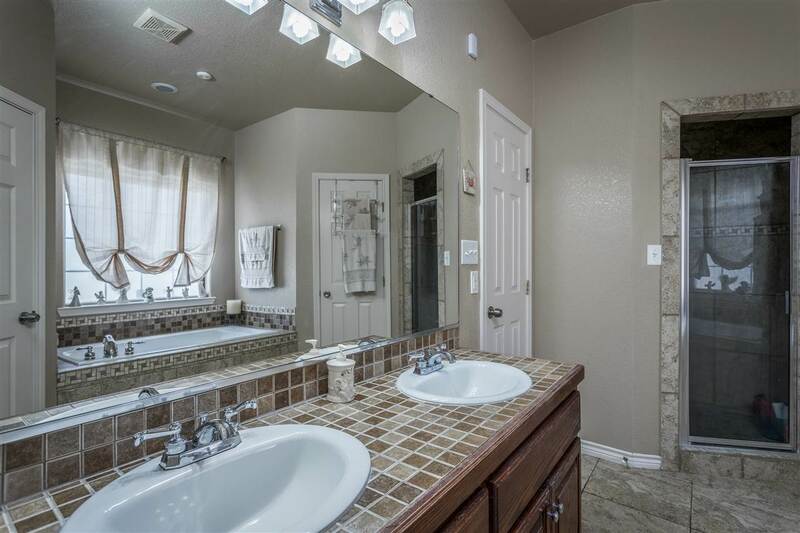 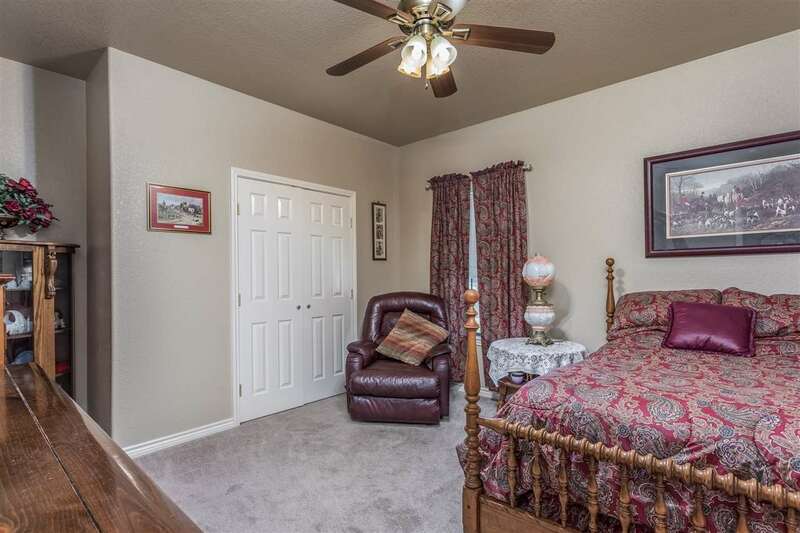 This beautiful and captivating home is nestled in the sought after Buena Vista Subdivision. 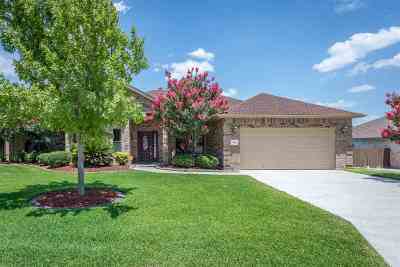 It welcomes you with manicured landscaping and Crape Myrtles. 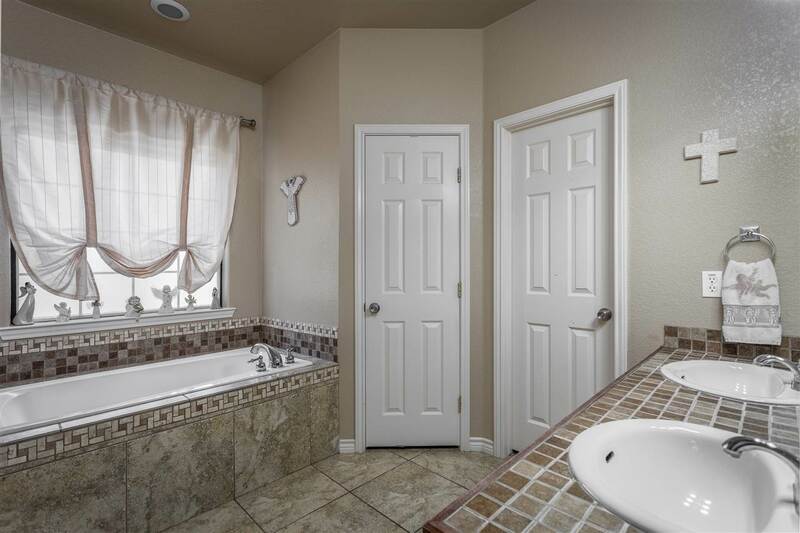 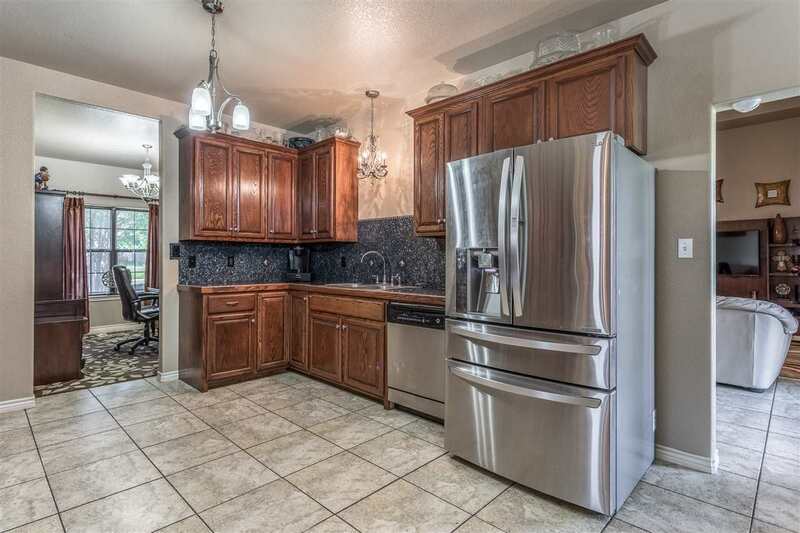 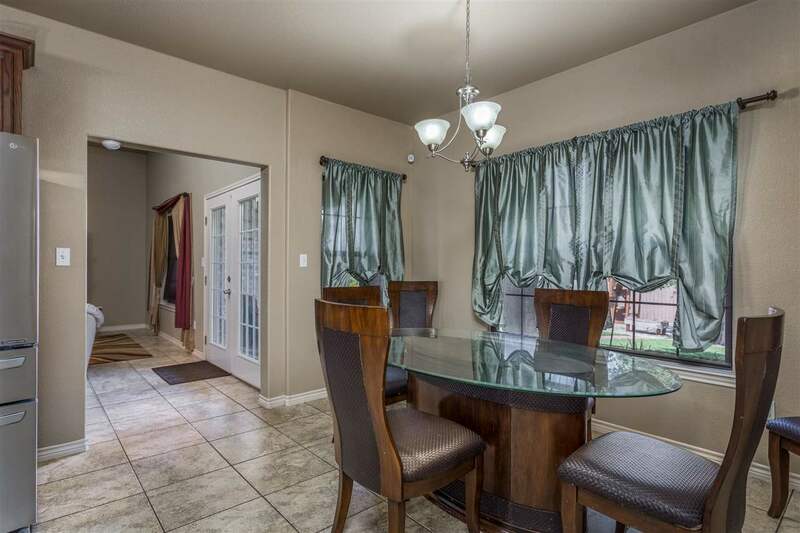 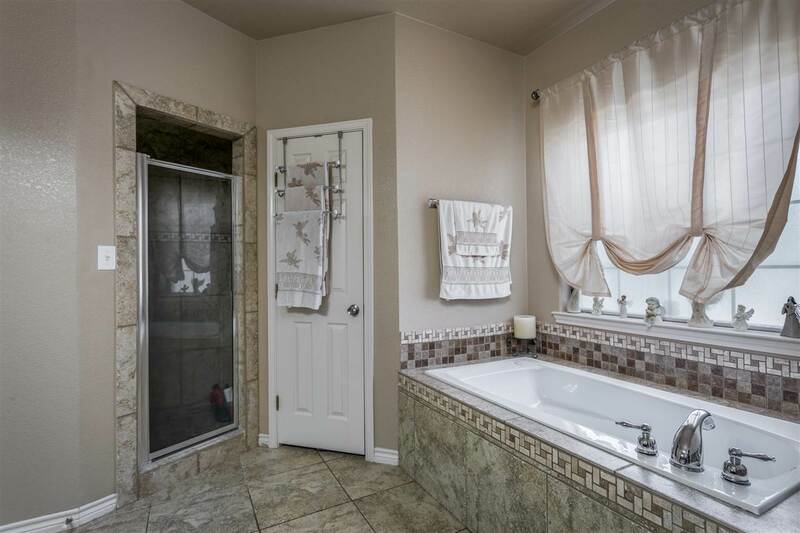 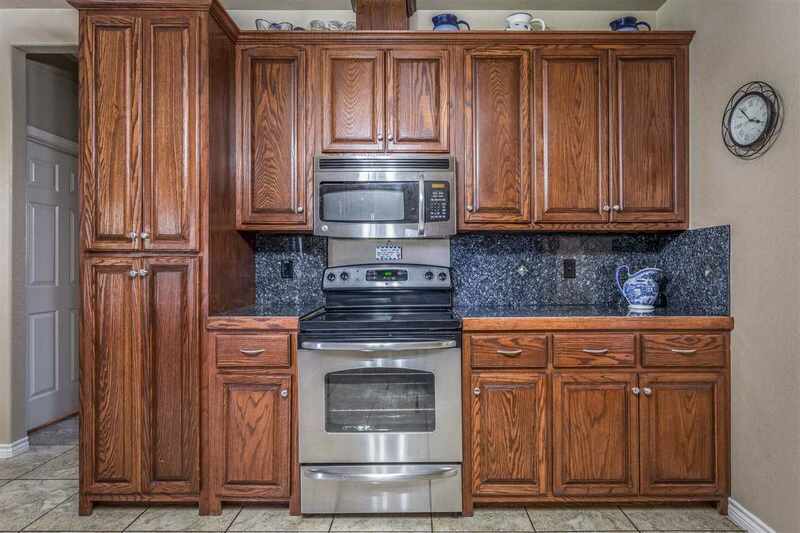 Enjoy the open concept this 4 bedroom, 2.5 bath home has to offer. 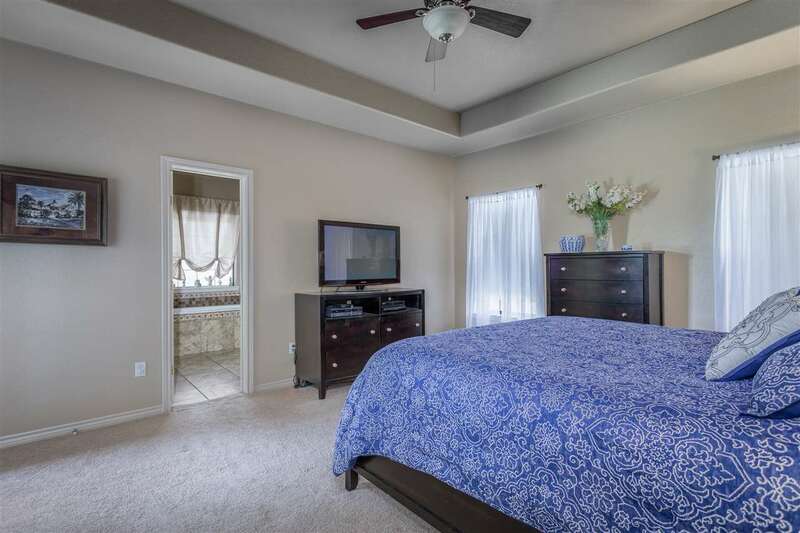 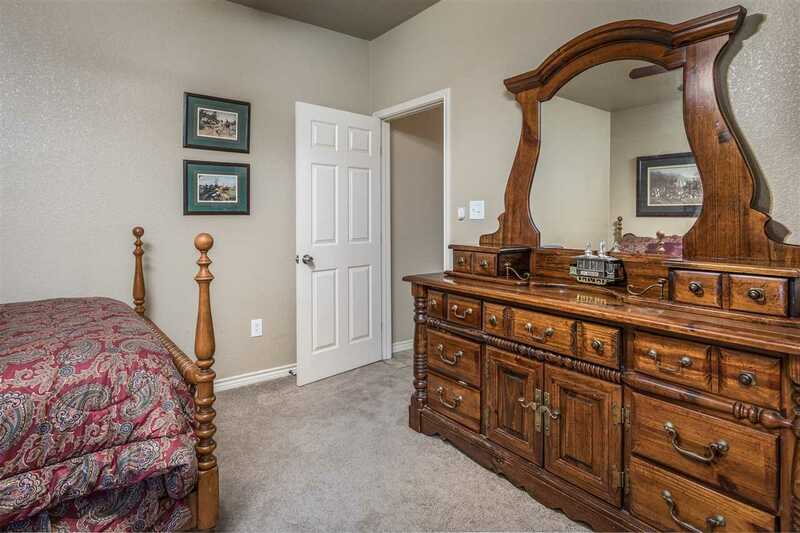 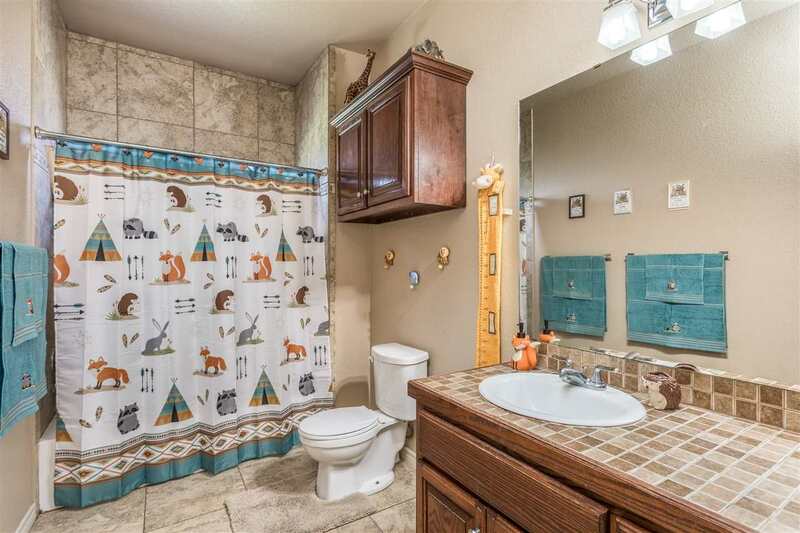 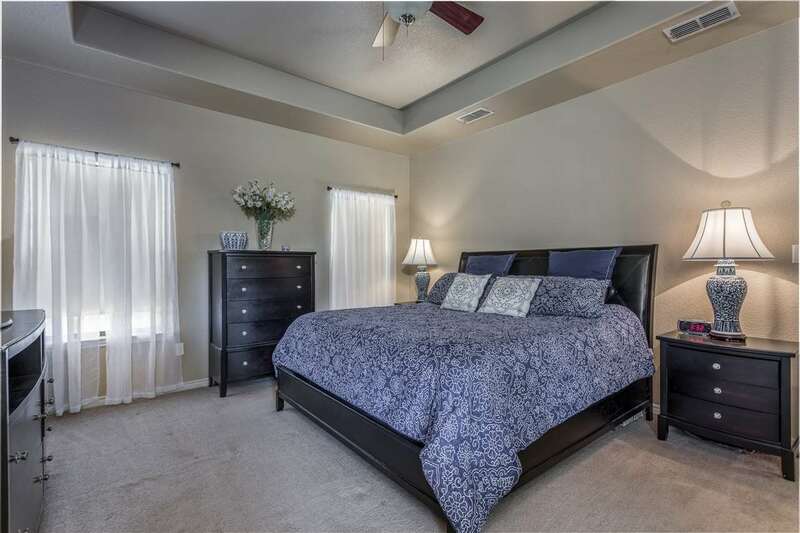 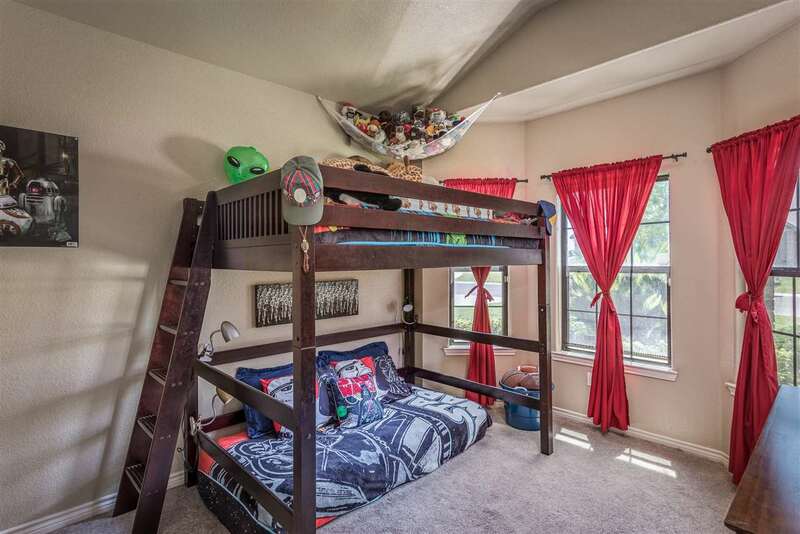 From formal to informal, this home comes with a spacious kitchen, isolated master bedroom with two walk-in closets, a generous bathroom equipped with a stand-up shower and Jacuzzi. 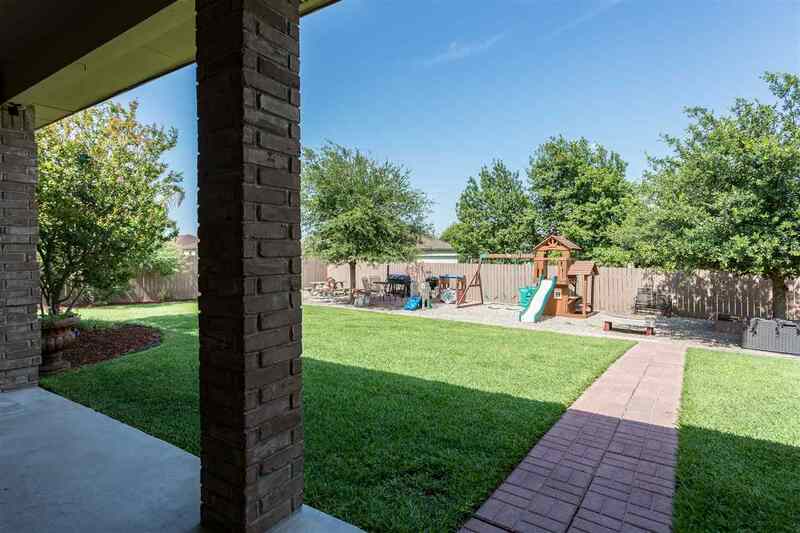 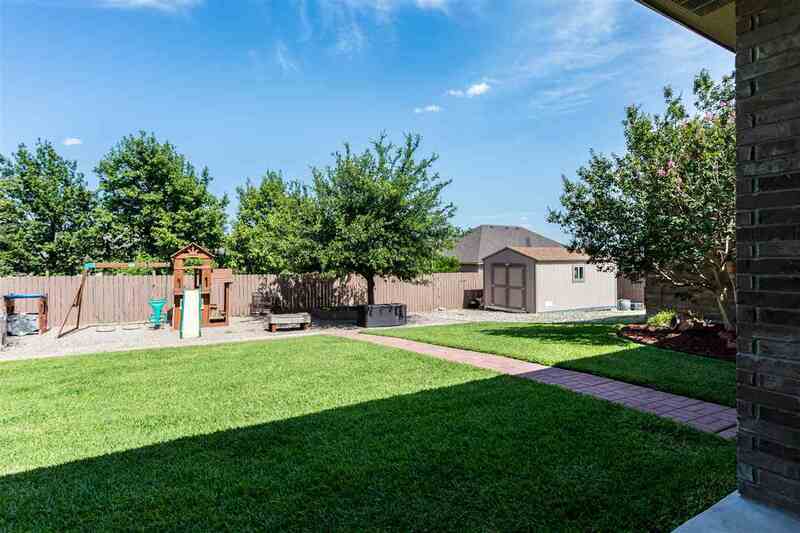 Step outside and get ready to impress your family and friends with the extended patio and lush landscaping your backyard has to offer. Don&apos;t wait, this jewel won&apos;t last long on the market. 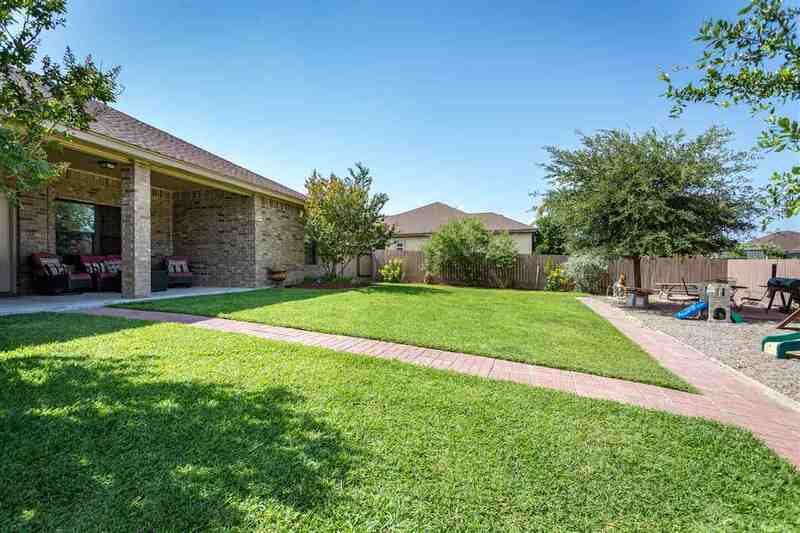 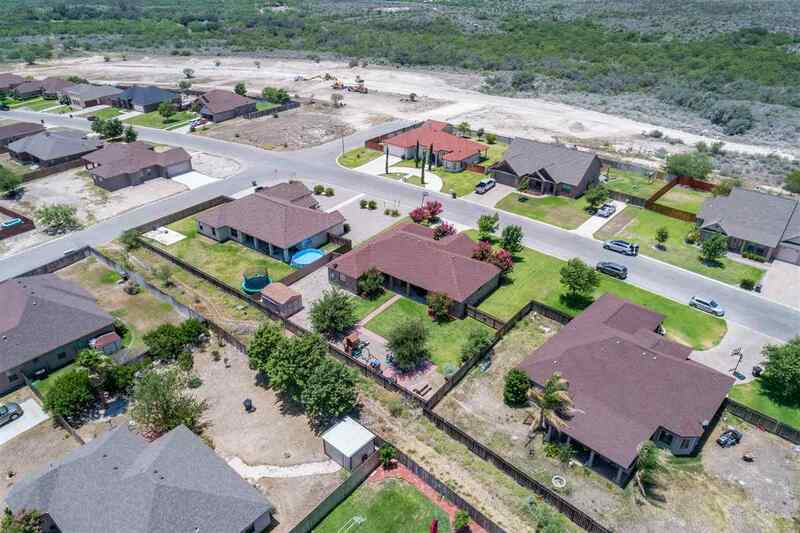 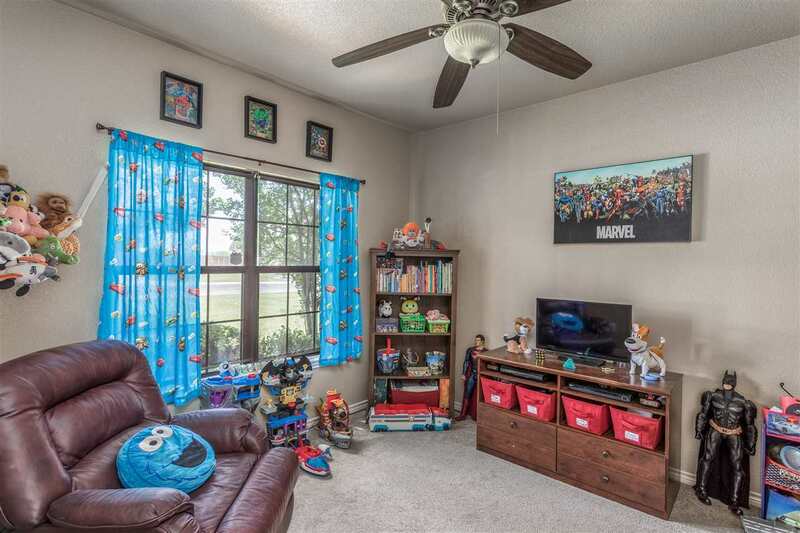 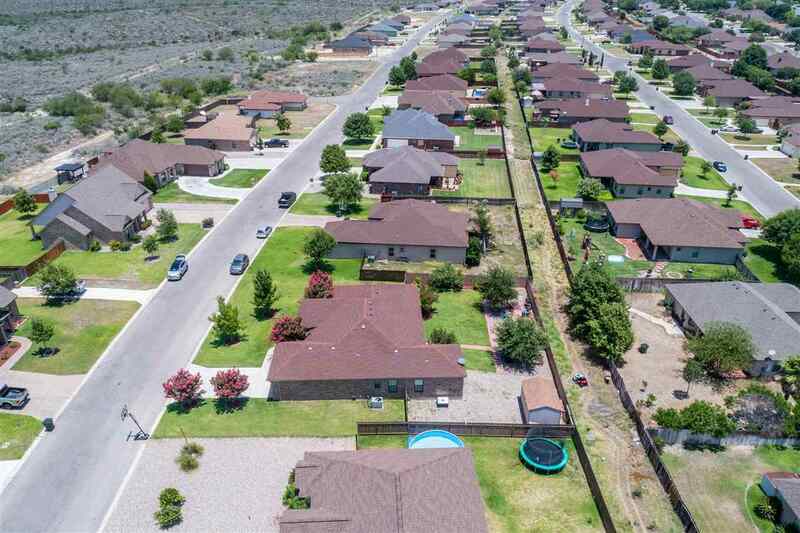 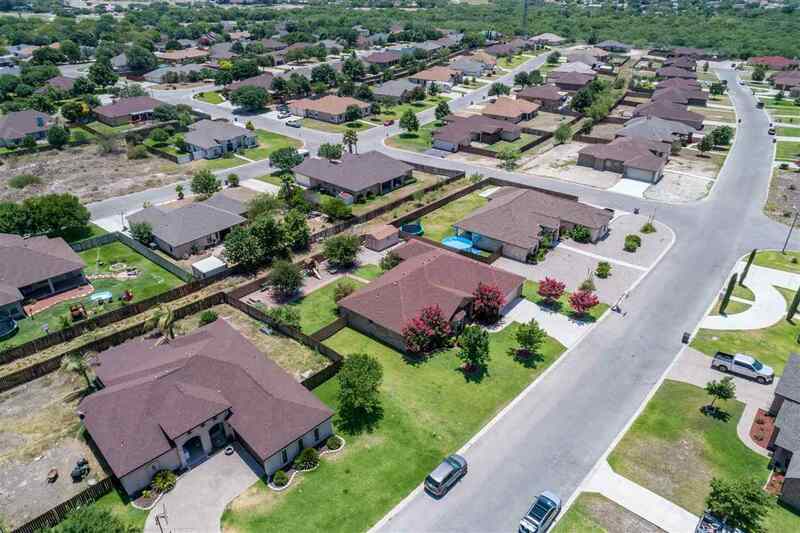 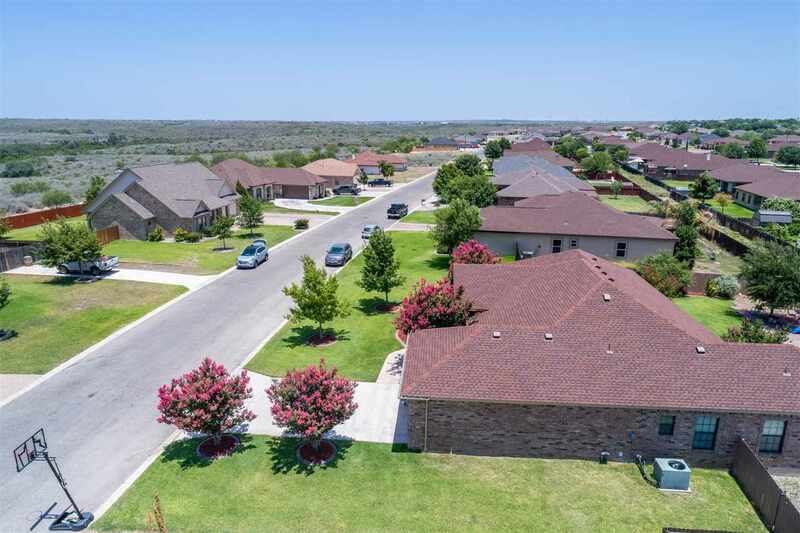 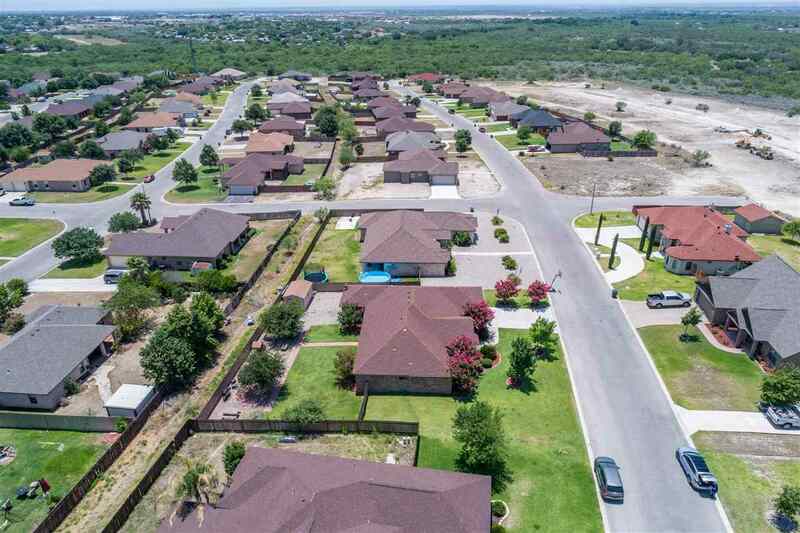 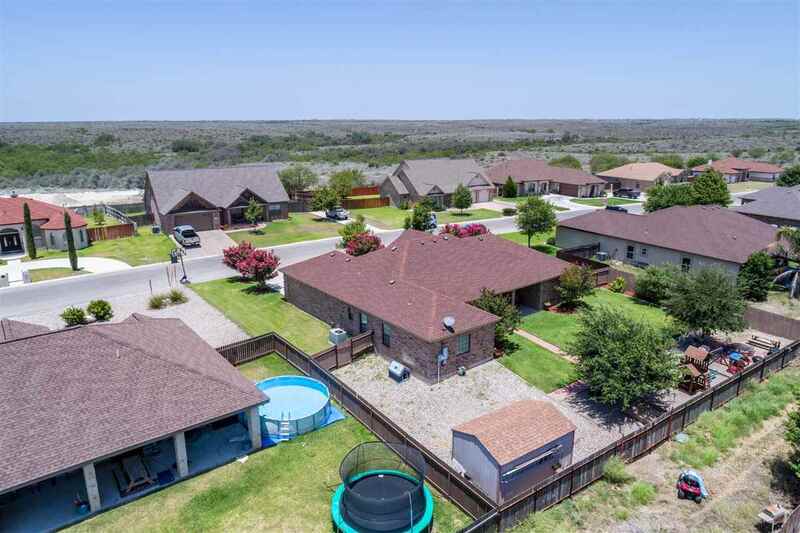 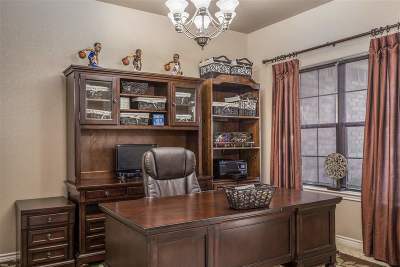 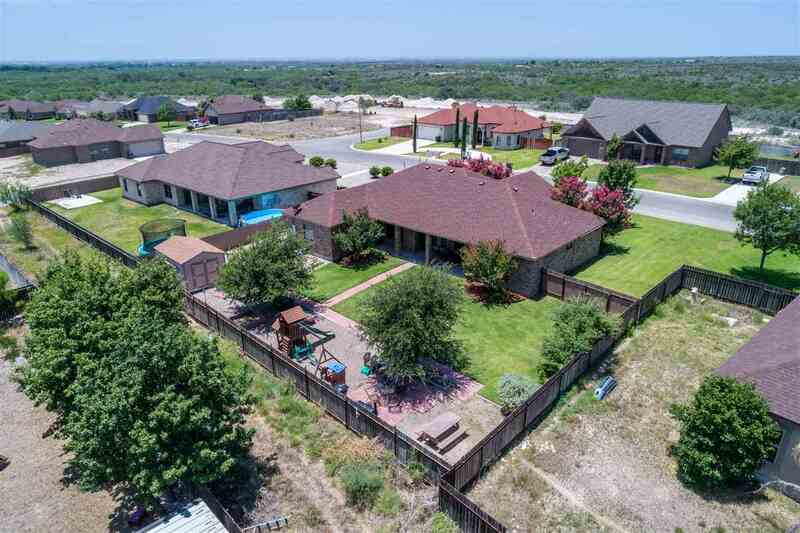 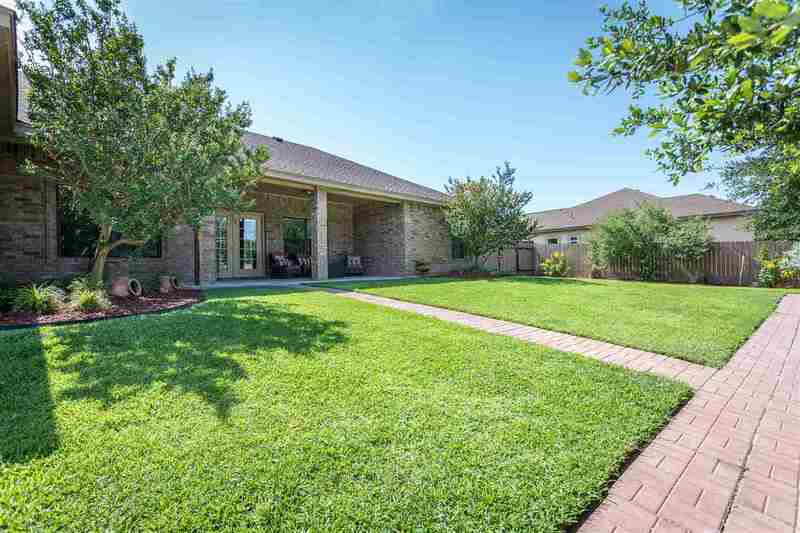 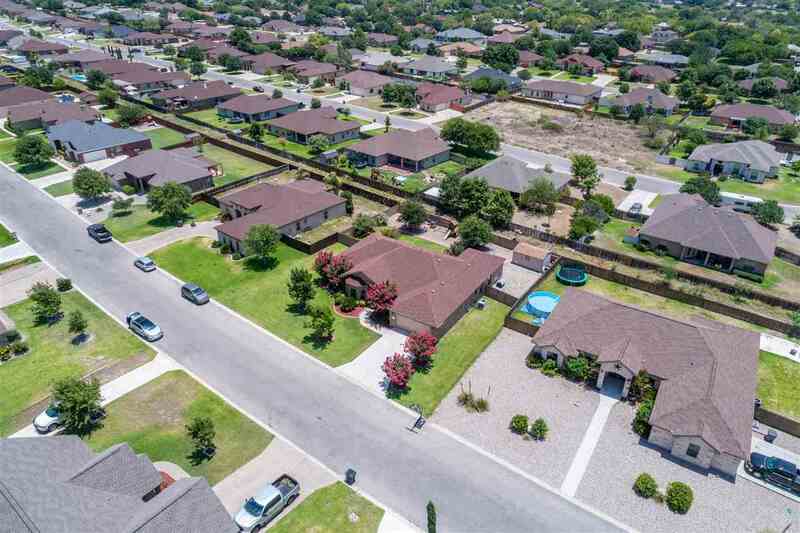 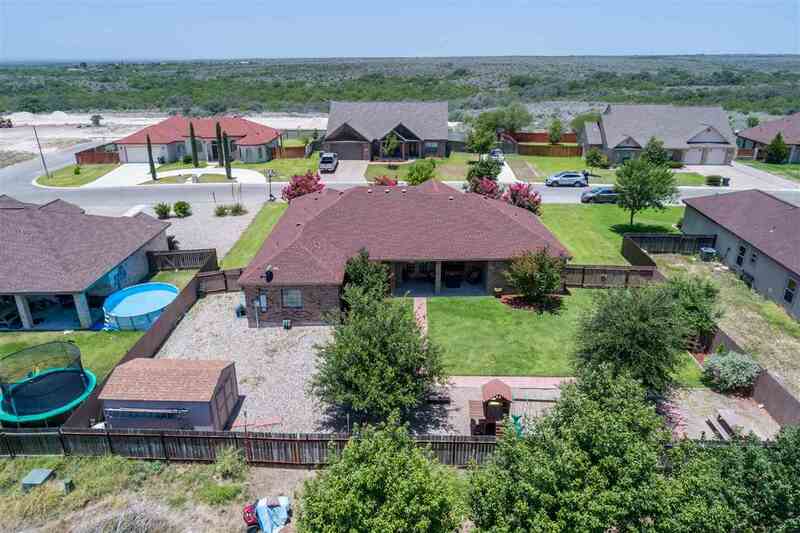 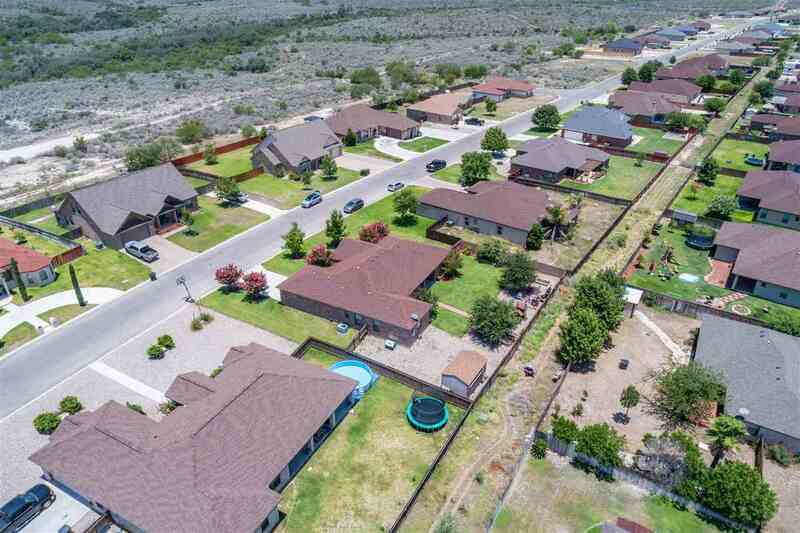 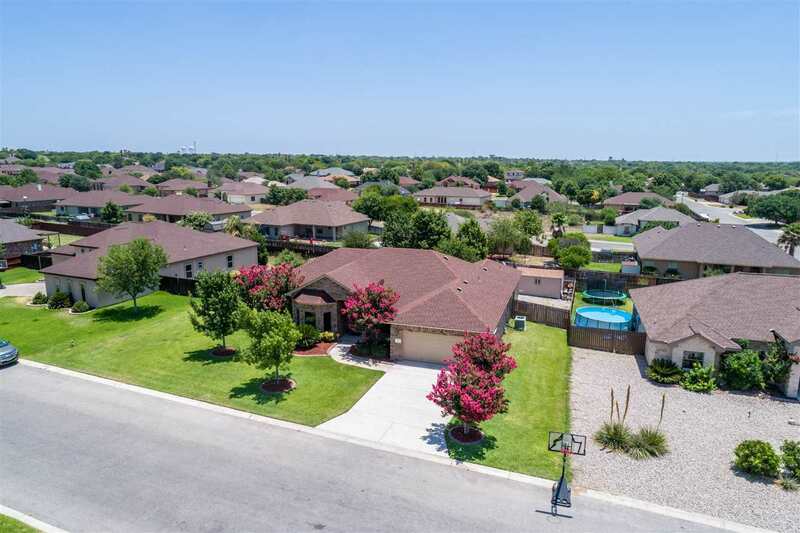 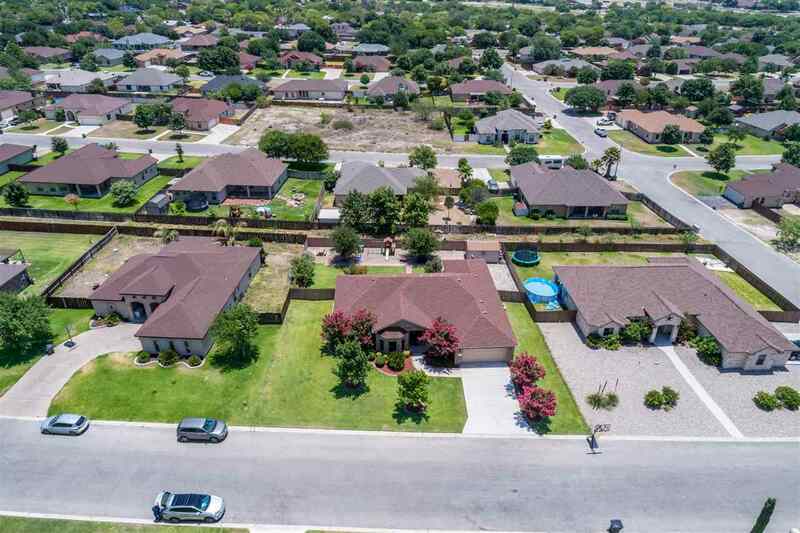 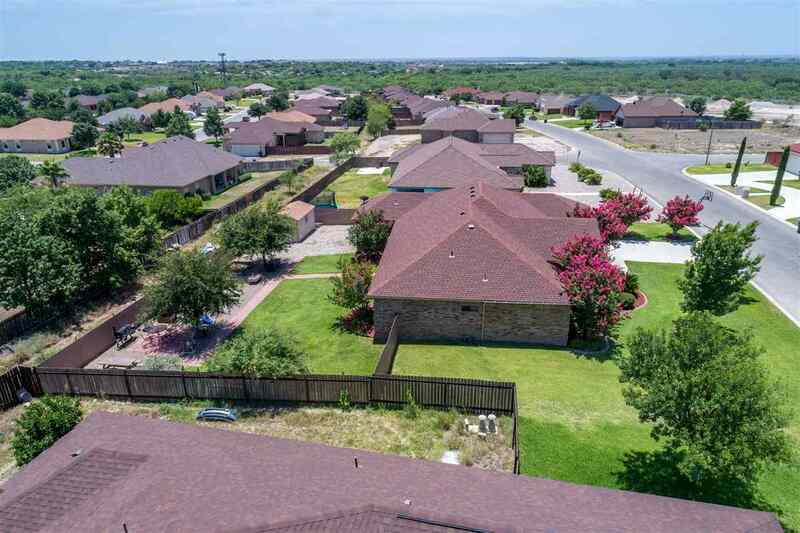 For a private showing please feel free to contact Marie Perales at 830-734-1721. 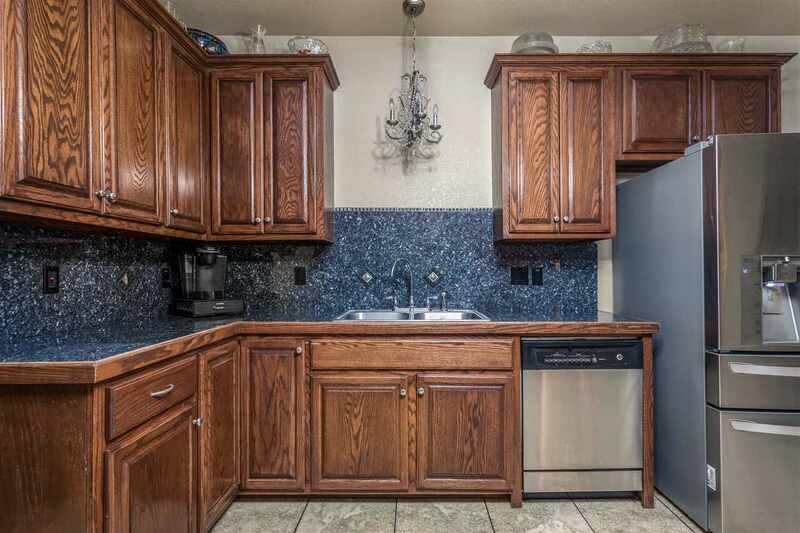 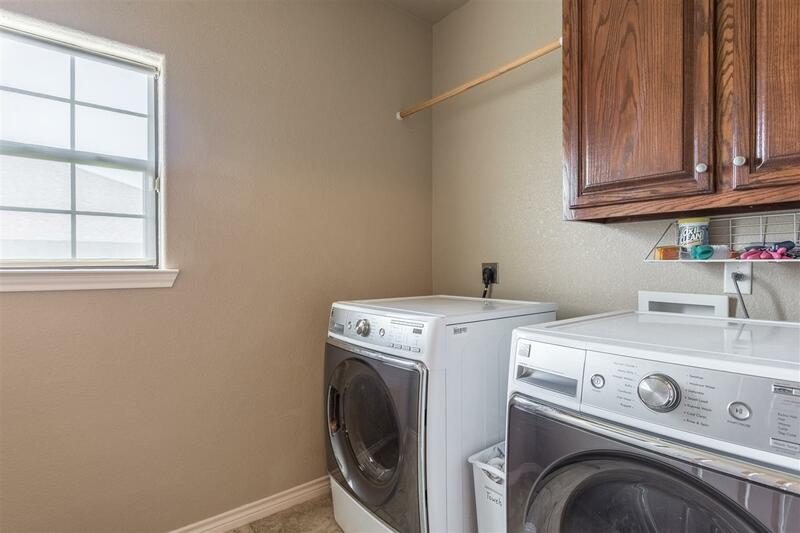 Fixtures Exclude: Refrigerator, Alarm Systerm, And Playground Set.